An inch of high-density foam surrounds your trombone slide. A piece of plywood sits on either side of your slide for extra protection. 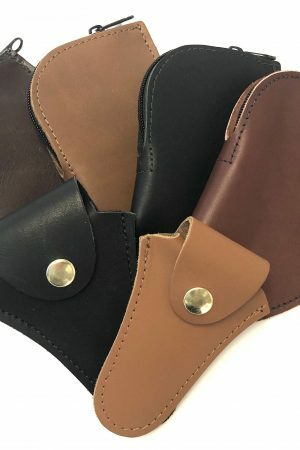 This slide case is famously known to last for decades without issues. 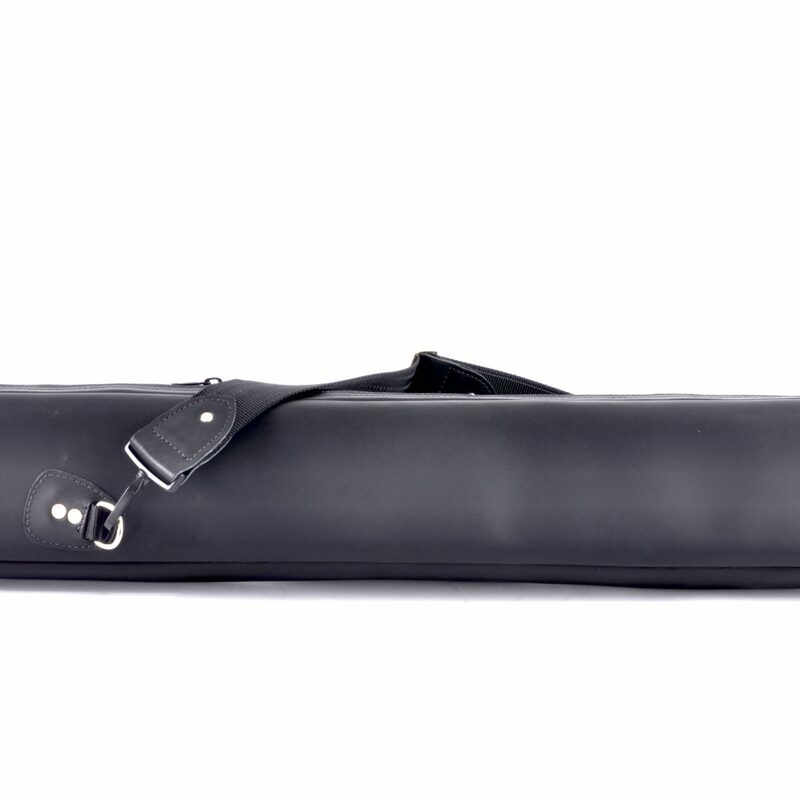 One Trombone Slide (compatible with the Trombone Travel Bags). The slide case is compatible with all four sizes of bags, which allows for easier air travel. 3 pounds (X kilo), 36 inches long x 6 tall x 10 wide ( X X cm). Flies well. Students and professionals who want the original (and still the best!) detachable case for carrying one trombone slide.